GM had planned to close Lordstown’s Assembly Plant on Friday March 8, but that date has since been rescheduled to Wednesday March, 6. 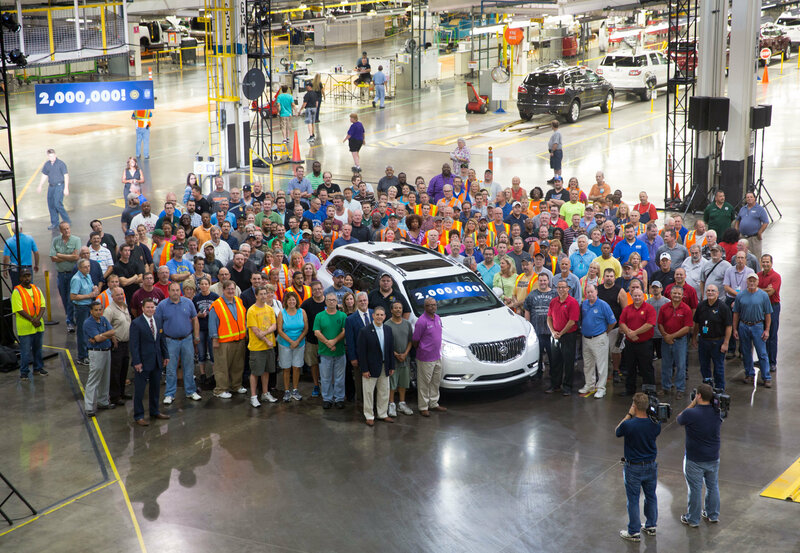 “We know this will be an emotional day for our Lordstown team and we appreciate all their commitment and hard work to build the highest quality vehicles,” a GM representative told News 5 Cleveland. The possibility of Lordstown Assembly shutting down was raised long before GM decided to deallocate several US and Canadian plants. As a result, local politicians and representatives have been fighting to save the plant for a long time, too. 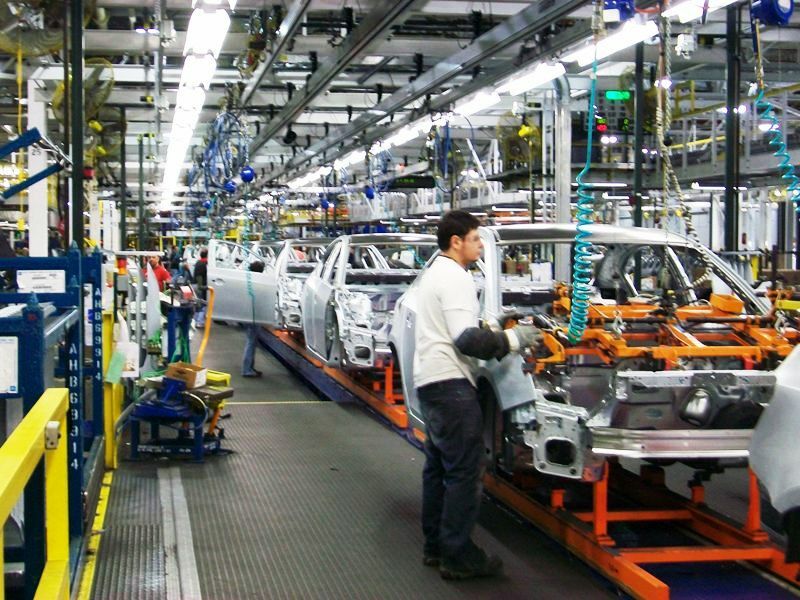 Nearly 1,400 people work at the plant, which produced Chevrolet Cruzes. GM spokesperson Dan Flores speaking to the Detroit News said that sheet metal stamping will continue at the plant until the end of the month. Car production will stop tomorrow. That may mean that True Blue Friday could still go on. The event was organized by the Drive It Home campaign, which sought to convince GM to reinvest in the plant. The event encouraged employees and the public to wear blue, take pictures with a GM product, and tweet the hashtag #SaveLordstown (among others) on Friday, March 8. The event was planned, though, when the plant was set to shut down on that date. While GM seems to have made its final decision on the plant, the UAW, which represents the plant’s workers, is still suing the company. The union alleges that Lordstown, Warren Transmission, and Baltimore Operations had a deal that saw them through to the end of September. GM’s Detroit-Hamtramck plant, meanwhile, has seen production extended longer than the above-mentioned plants, though is still, ultimately, slated to be shut down. Canada’s Oshawa Assembly plant, meanwhile, faces the same fate as Lordstown et al., though its workers are represented by Unifor, which has also been contesting the legality of GM’s decision.